Product updates and press announcements. 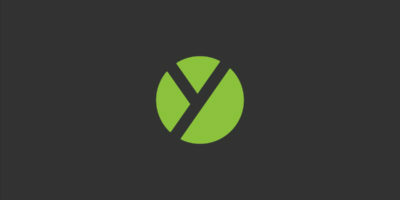 Yesware is an all-in-one sales toolkit for data-driven sales organizations. We help you connect with prospects, track customer engagement, and close more deals, right from Gmail or Outlook.